National CRE News: Fred's Pharmacy Buys 865 Rite Aid Stores | Calco Commercial, Inc.
Fred’s Inc. (NASDAQ: FRED) has signed an agreement with Walgreens Boots Alliance Inc. (NASDAQ: WBA) and Rite Aid Corp. (NYSE: RAD) to purchase 865 stores and certain assets related to store operations located across the eastern and western United States for $950 million in cash. Closing of the transaction is expected to take several months after Walgreens Boots Alliance’s proposed acquisition of Rite Aid is completed. The deal is also subject to approval by the Federal Trade Commission as well as customary regulatory approvals and closing conditions. The pending $17.2 billion merger between Walgreens and Rite Aid first proposed in the fall of last year has lingered while the FTC analyzed its competitive impact. This past October, Walgreens Boots Alliance and Rite Aid announced an extension of their end date for the merger agreement to Jan. 27, 2017. Walgreens executives continue to signal their confidence in closing the merger and have always expected that they would have to sell from 500 to 1,000 stores to help seal federal approval. Shareholder approval is not required. The store divestiture to Fred’s Pharmacy, if approved, is targeted to close during the first half of 2017 and will position Fred’s as the third-largest drugstore chain in the U.S. and create a new national competitor. Memphis-based Fred’s Pharmacy currently operates 647 discount general merchandise stores and three specialty pharmacy-only locations in 15 states in the southeastern US. In connection with this transaction, the company said it has received financing commitments from BofA Merrill Lynch and Regions Bank to fund the purchase price, transaction-related costs, ongoing business operations and anticipated capital investments. Fred’s appointed Michael Bloom as its new CEO last summer. One of his first moves was to hire Chris McDonald as vice president for real estate. McDonald previously was senior category manager at CVS and has extensive real estate experience from her time at Chase Bank and Walgreens. 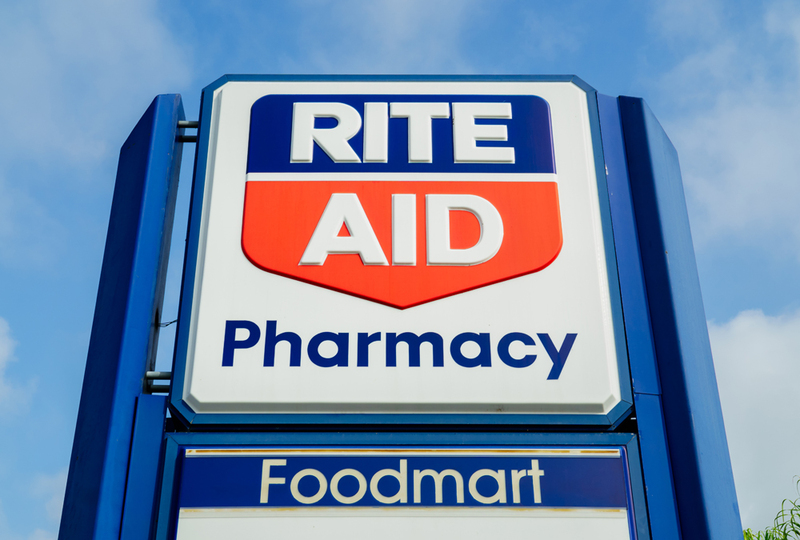 In aggregate, the 865 stores are generally representative of Rite Aid’s pre-divesture store performance with respect to both sales and EBITDA. Fred’s Pharmacy expects that the acquired stores would be accretive to earnings and generate substantial cash flow. Fred’s Pharmacy said it expects to keep certain store and certain field and regional team members, contingent on consummation of the transaction. Post-acquisition, the company will operate the acquired stores and will retain the Rite Aid banner through a 24-month transition. A.T. Kearney served as a strategic advisor to the CEO and board and provided financial and operational diligence related to the transaction.